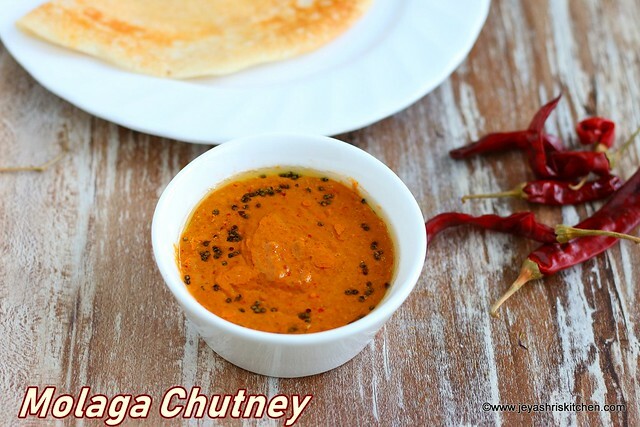 Milagai chutney recipe, with video, easy to make spicy milaga chutney pairs well with dosai, idli and adai. This chutney, though little spicier than my usual chutneys, but every time i make, i always end up having an extra serving of idli or dosa. 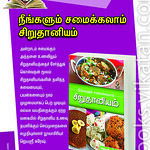 I recently learnt this from my friend who taught me the recipe of Ellu chutney. 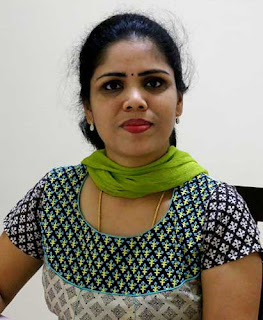 I made this chutney few times few times at home, for the first time i got time to click the recipe of milagao chutney with step by step pictures and video. 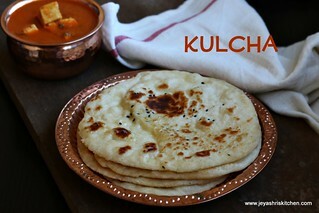 The tamarind and the sesame oil balances the spiciness of the chutney. 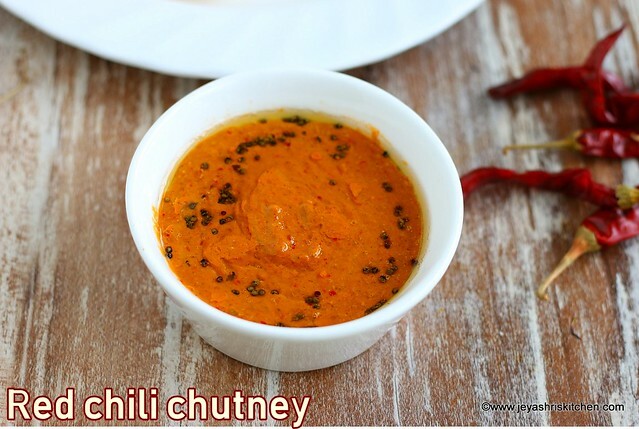 If you are a spice lover do try this chutney and i am sure you will love it for sure. 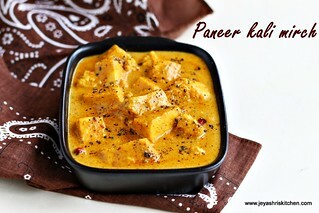 For medium spice lovers, do read the notes section at the end of the post. 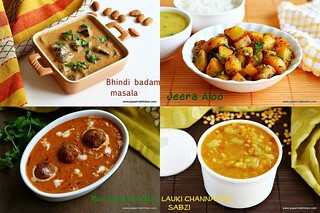 Do check out my complete collection of Chutney recipes. 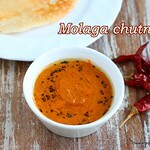 Description: Milagai chutney recipe, with video, easy to make spicy milaga chutney pairs well with dosai, idli and adai. In a pan add 2 tblsp sesame oil. Add the red chili to this and saute for a minute. Do not change the colour. Take it out and keep aside. 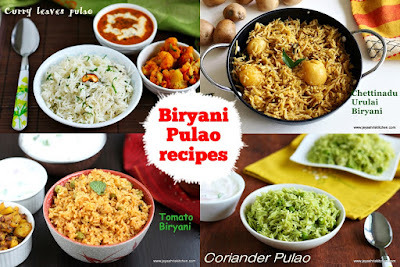 Add in the coriander leaves and curry leaves to this. Cook in a low flame and let the leaves shrink. After 2 minutes it will turn crisp. Switch off the flame. Allow this to cool completely. Grind this along with the rec chili, tamarind, garlic cloves and salt. Grind into a fine paste. You can add water while grinding. Add 1 tblsp oil to the pan and temper with mustard seeds. Add this to the chutney. 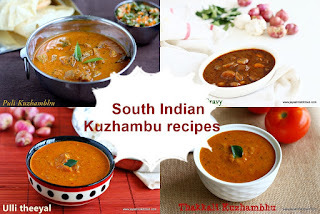 Serve with idli, dosa or adai. 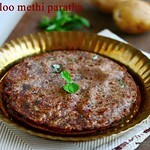 We had with Thakkali dosai and it tasted so well. If you do not want it too spicy, reduce 1-2 chili. Also you can take out the seeds inside the red chili, discard it and make the chutney. Generous amount of sesame oil will balance the spiciness of the molaga chutney. Grind this along with the red chili, tamarind, garlic cloves and salt. No need to saute the tamarind and garlic cloves. 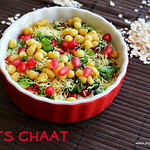 red color is not retained if we add coriander & curry leaves. Add little coriander and curry leaves. Also it depends of the nature of chili too. Ensure not to saute the chili too much. Ma’am all your recipes are quite good and easy to make; they all are quite helpful for me &people, and your practical demonstration is worth enough to make best recipes. Thank you!